It came up in 1881. The Wharton School of University of Pennsylvania was the first business school and it is in the United States. 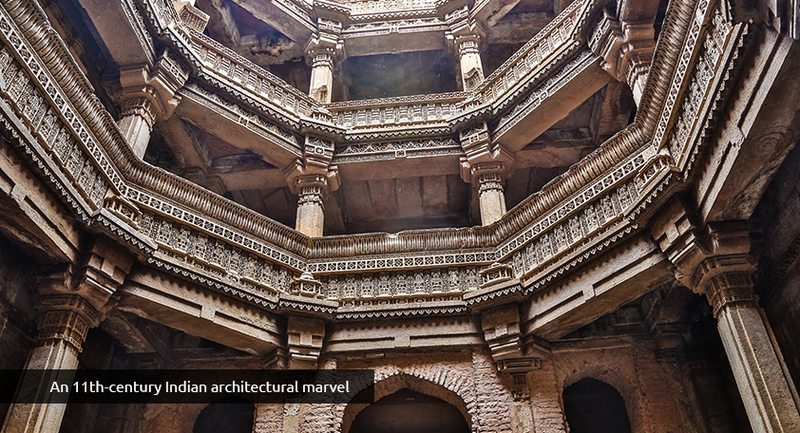 The ‘Manager’ could be the contribution of the Business schools but look at the ancient architectural marvels, the cities of Mesopotamia, the pyramids of Egypt and many such monuments. One can be sure that these have all come up as a result of an organized effort from the people involved in it. If so, someone must have coordinated their efforts, remunerated the artisans and workers and cared for their welfare. All this is pointing towards the possible existence of a ‘manager’ like role in the ancient world as well. The bottom line here is that group work as an activity is as old as the pyramids or older than that for human beings and it is one of the defining qualities of being a human. The ability to get things done together. Every organized activity, every group task, needs coordination of individuals. Further, it is not enough that they work to different tunes. They must be like the holes of a flute though different in size, shape, and gaps; they emanate a melody that is harmonious. Today, Digital performance appraisals and especially in the modern workplace the performance management softwares are the tools that make it possible. Ever since the rise of new management principles, organizations have been moving away from the tight control approach to recognizing employees as partners in the endeavor. The very field of human resource management is concerned with valuing humans as essential resources. Performance management processes in HRM (Human Resource Management) are key to relate the overall intentions of the organization with its components and develop and share microscopic and macroscopic goals to sail the ship forward. Before we go into the processes that help us manage performance, it is essential to ask specific questions and seek answers for it. Clarity about these questions will help you absorb the essence of performance management processes and thus tailor it to your organization’s requirement. So first let’s explore the necessity of a performance management system. Why do we need a Performance Management System? 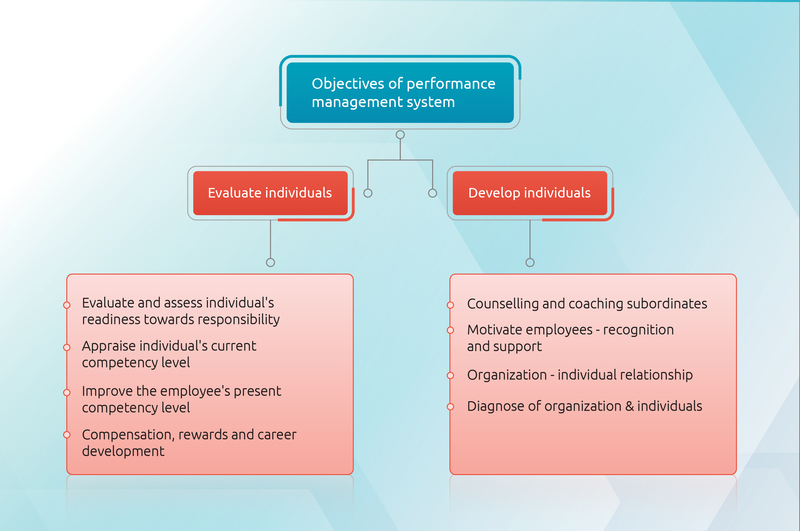 Performance management system provides a platform for the members of the organization – managers and employees to come together to discuss organizational goals, plan ways of achieving them and evaluate progress with the scope of corrective inputs at proper stages. What are the Primary Objectives of a Performance Management System (PMS)? A performance management system strives to evaluate and develop the employees of an organization. It’s a key prerequisite for all employee appraisal processes. The success of this process must be measured in terms of the achievement of the objectives and goals of the organization. Regularly look for good performance. Now let us go deeper into the processes that are involved in a Performance Management System (PMS). The performance management processes are cyclical. They have to be continuously trimmed to suit your current requirements. Also Read: How SharePoint can Benefit Various Industries? 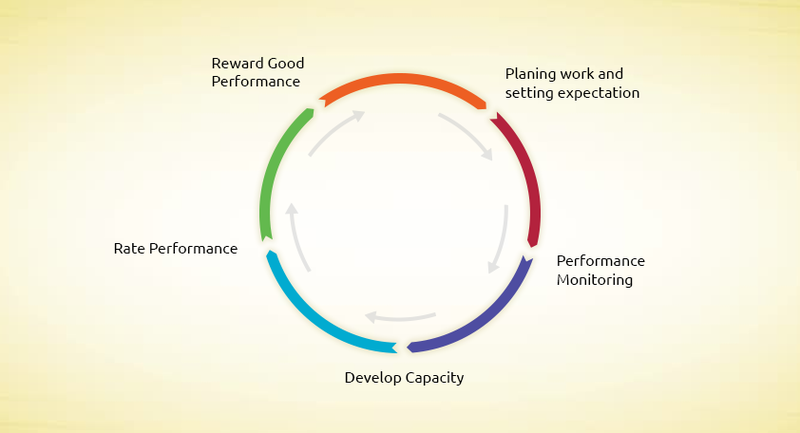 The diagram below shows a typical performance management cycle. It is a very basic one. One must remember that there is no ‘one size fits all’ design of the performance management process. It purely depends on the nature of your organization and the work it undertakes. So it is the right choice to design your performance management process first, rather than designing it after a failure. In this step, you need to plan in detail the nature of your work and how you are going to define it. The expectations you have from your employees must be clearly defined to avoid any later confusion. All the elements including the measurable, verifiable and achievable standards must be prepared beforehand. The individual and organizational goals must be separately set out. It is a step that decides the overall efficiency of a PMS. The KPIs will make it easier to identify progress and falling out of objectives. It will create room for corrective actions. The investment-output- outcome framework will help gauge the reality of the situation. It will give an accurate understanding of how the money spent is translating into outputs and how these outcomes will shape the future. Studies have shown that employees today like to take a variety of tasks rather than spend time on a single job for the whole time. Hence, this step is vital from the employee retention angle as well. The capacity building activity must be carried out regularly to increase the value of your workforce and to diversify the competence of your employees. The employees too will develop a higher degree of commitment towards the management and organization when they feel that there is ample opportunity to grow in your organization. This step is concerned with comparing the level of actual performance to the standard performance indices. The process undertaken here could have implications on the weight-age of career progression, incentives, etc. It could be called the performance appraisal stage in a way. We know that performance appraisal is one of the keys to the work management process in human resources (HR). It is better to have performance appraisals at short regular intervals than having a year-end review. Because long term evaluations are out of date the moment, they are released. It has very less scope for any corrective actions. The feedback channel is to be used here effectively for aligning organizational and individual goals. It will also help maintain synergy between them. Software tools like Appraisal Point can also be employed to make the whole activity interesting, informative and straightforward. For instance Appraisal Point which is a PMS application can resolve the difficulties in managing like defining KPIs of employee, department, and organization. 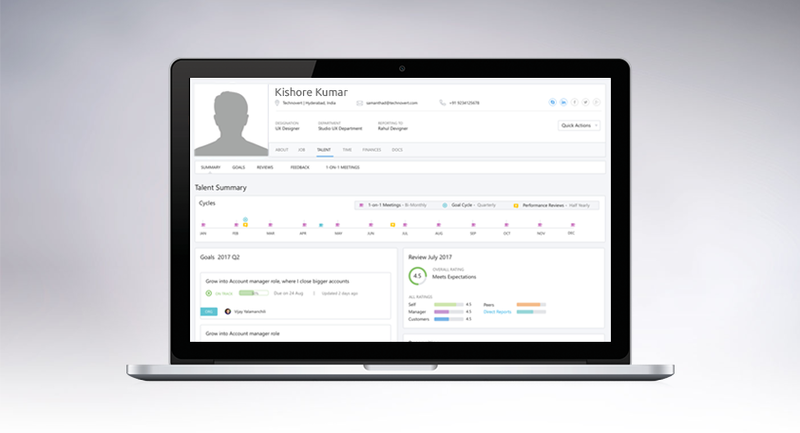 It assigns tasks and targets helps to generate different weights based on roles for the whole organization. Features like tracking, pop up alerts, reports, etc. will be available at a single point. It leads to a transparent and inclusive management process. Recognition is one of the primary drives of human beings. You may hardly find anybody who doesn’t want to be recognized. Even in the minutest activity, recognition can work as a magic spell to improve performance and attitude. One of the principles of management is to control all behavior with its consequences. Do not forget that recognition is a dynamic process and it happens on an everyday basis. 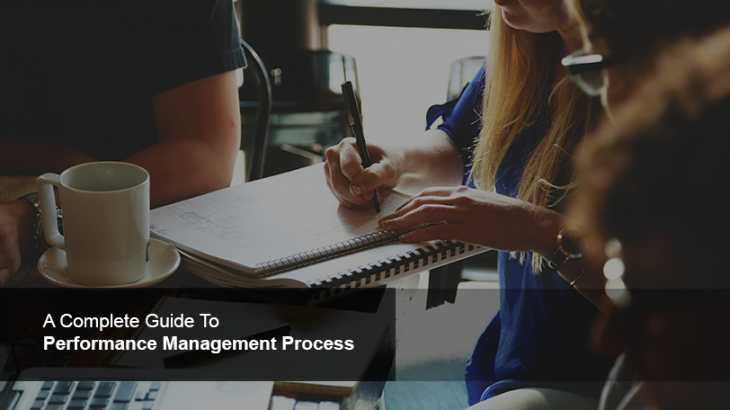 Just understanding the process of performance management is not enough. 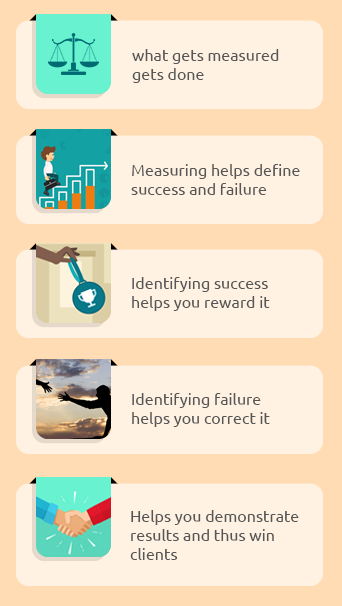 To implement a performance management system, you need to pass through three critical stages as shown in the diagram below. 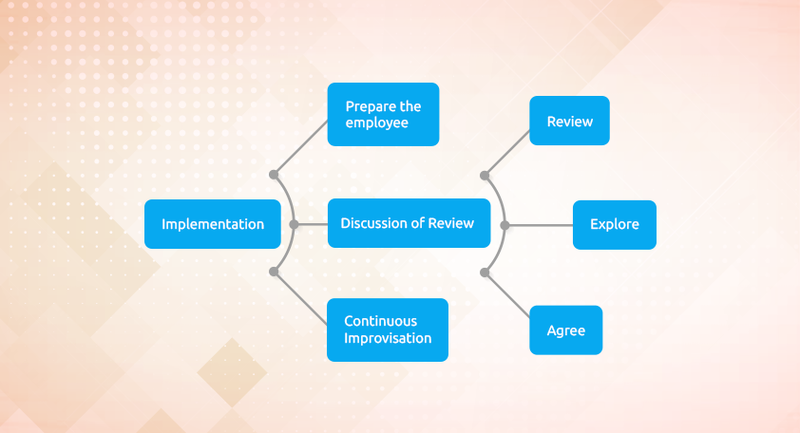 Prepare the employee – Prepare the reviewee about the process of review. Adequate notice should be given to the reviewee. It has to be understood that reviewing is a sensitive issue and must be handled delicately. The reviewer should convey before review that it is a give and take process. Explore- invite ideas from all sides of the organization and convert these ideas into precise points. It should be an inclusive process of setting goals. Agree- Consensus building is essential to set common goals, and the employee should have a say in it. Continuous Improvisation – performance management is an ongoing activity. It shouldn’t become a forum to criticize employees overtly. Instead, it must be a participative process to create harmony between management and employee. The employee should have full opportunity to work upon agreed targets with total freedom and recognition of the responsibility of the task. The above discussion provides a brief idea about the whole process of performance management in a concise and orderly manner. Today softwares like Microsoft Sharepoint, Bitrix24, Slack, etc.provide wide range of design tools and analytics to make the PMS processes comprehensive and straightforward. The Artificial Intelligence integration is going to introduce much more efficacy into the whole management process. So, for Performance Management Systems, the best is yet to come. Aufait is a global SharePoint development company. Aufait has been revolutionizing the digital workplace for the last two decade with its creative and innovative approaches.